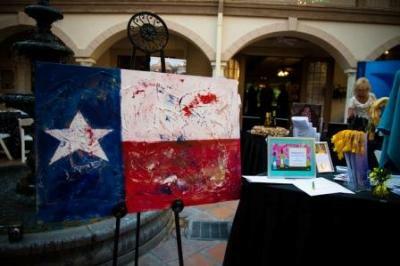 One Fine Affair 2018 - Feb 9, 2018 - Events | Cy-Fair Houston | Chamber of Commerce ? 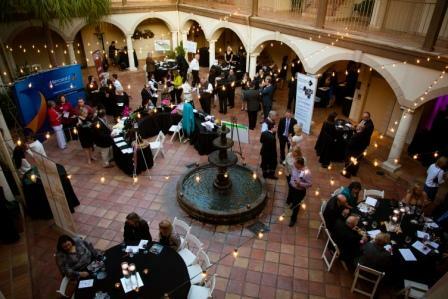 One Fine Affair, hosted by Mercantil Commercebank, will feature fine wines and culinary offerings. Lindsay Lakes creates the perfect backdrop for this fundraiser benefiting REACH Unlimited, Inc. The theme is "Red Carpet!" Only 200 guests will be at our sixth annual event from 7-10 pm on Friday, February 9th. Lindsay Lakes, along with other culinary partners, will be preparing glorious samplings with perfectly-paired wines.